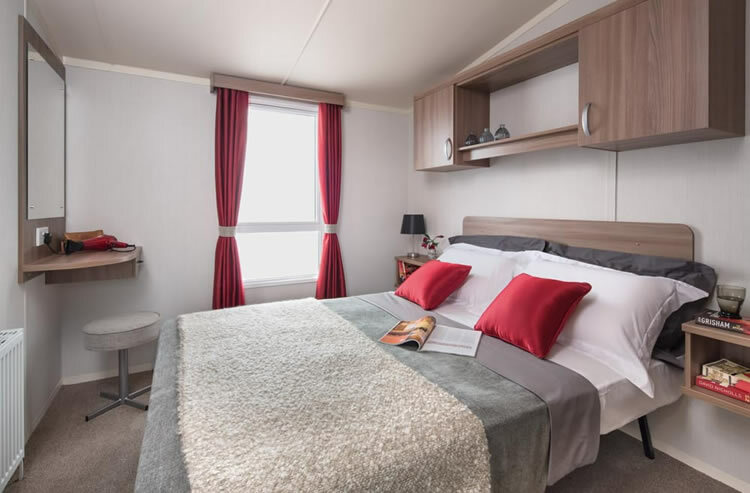 Lighthouse Leisure is a 4* holiday park that offers fantastic facilities for the whole family, with the added bonus of having the beautiful Solway Coast on your doorstep. We are a family run park with both 8 & 12 month pitches available. We are a child friendly park and have an outdoor play area. The park is well maintained with tarred roads. The park is only a 2 minute walk from the beach and historic lighthouse which is open to the public. 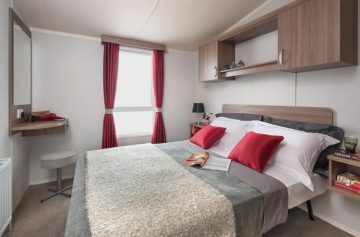 Touring area is suitable for tents/tourers/motorhomes with an adjacent modernised toilet/shower facility. Leisure Centre with swimming pool, coffee shop, entertainments room with bar plus separate bar for adults only.